Blend of Whey Protein Isolate, Hydrolysate & Concentrate. 24 grams protein per serving. Helps to increase quality lean mass. 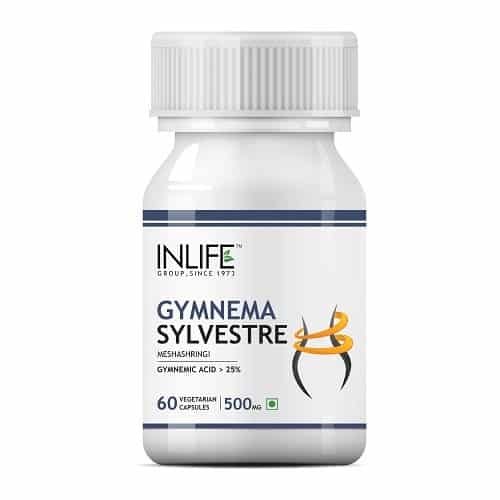 Supports muscle health. Suggested usage: 2 scoops per day. Whey protein is a mixture of proteins segregated from whey, that is the liquid part of milk that separates during cheese production. The whey protein is one of the main proteins in milk, and the other protein is called casein. There are several types of whey protein. Their primary difference is in the way they have been processed. Whey Protein Concentrate which has about 70–80% protein, 8-10% fat and some amount of lactose (milk sugar). Among all the three types of whey protein, this tastes the best. Whey Protein Hydrolysate – It is also known as hydrolyzed whey. This type of protein is predigested so that it gets absorbed faster. It causes a 28–43% spike in insulin levels than isolate. It contains the highest amount of fat. 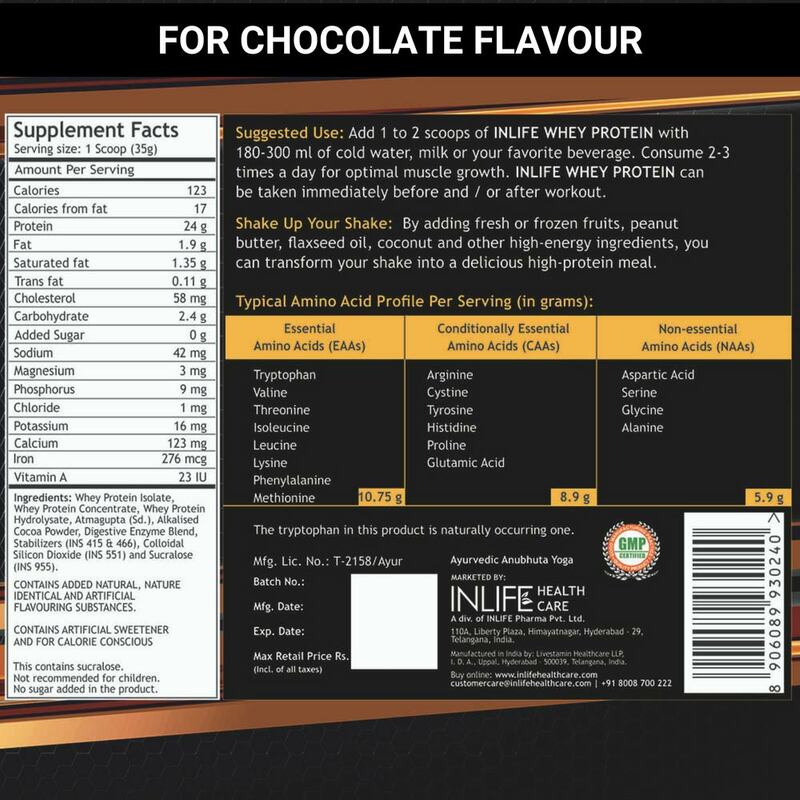 INLIFE Whey Protein Powder supplement is a combination of Whey Protein Isolate, Concentrate & Hydrolysate. It is enriched with digestive enzymes and serves around 24gms of protein and 6gms of BCAA per serving (35g); making it a highly effective product for muscle gain and synthesis. Proteins are the building blocks of the human body. 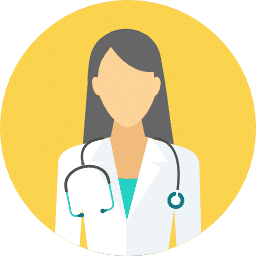 There are used to make various important things like tendons, organs and skin as well as hormones, enzymes, neurotransmitters and various molecules. Some amino acids are produced by the body cells, while others are supplied by the food eaten. The ones taken from foods are termed as essential amino acids. 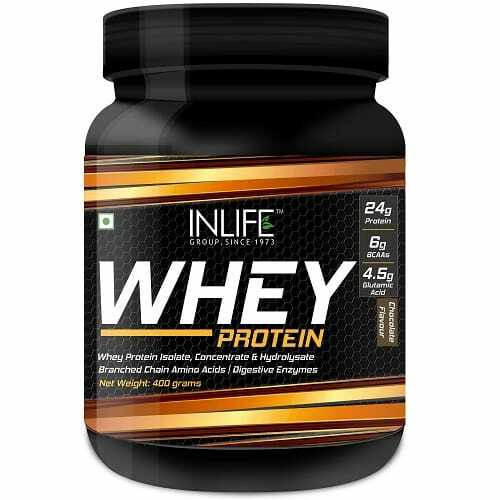 Proteins that supply all nine essential amino acids are the best and INLIFE Whey Protein powder is loaded with them. Whey protein is high in branched chain amino acids (BCAAs) like leucine contains a high amount of cysteine. Leucine is the greatest anabolic (growth-promoting) amino acid and cysteine aids in boosting levels of the cellular antioxidant- glutathione. Whey protein is especially effective in stimulating growth in humans. In fact, mother’s breast milk is 60% of whey when compared to cow’s milk which is 20%. The perfect use of whey protein supplements is for the purpose of increasing muscle mass and strength. Whey protein powder is popular among athletes, bodybuilders, fitness models and people looking to improve their performance in gym/fitness centers. Building blocks: It provides protein and amino acids which serve as building blocks for increased muscle growth and bodybuilding. Stimulating Hormones: It increases the release of anabolic hormones that can stimulate muscle growth, such as insulin. Muscle Protein Synthesis: Leucine is high in the amino acid which is known to stimulate muscle protein synthesis at the molecular and genetic level. Fast digestion: Whey protein is absorbed and utilized very quickly compared to other types of protein. Whey protein particularly works on increasing the muscle growth when it is consumed right before, after or during a workout. Muscle protein synthesis is usually consistent in the time period after training. Whey protein is more than just a high quality protein source, it also incorporates other beneficial nutrients. Beyond just muscle strength and lean muscle mass, whey protein also adds numerous other health benefits. It helps in lowering blood pressure, blood sugar and reducing symptoms of stress and depression. It also protects against cancer, reduces symptoms of hepatitis, increases bone mineral density and improves immune function in HIV patients. INLIFE Whey protein is an exceptionally healthy way to add more protein to your diet. 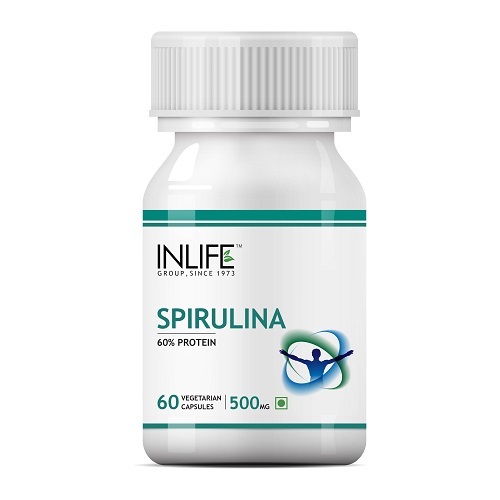 It is a quality protein source that is absorbed and properly utilized by the human body. When it comes to muscle gain and body cutting protein is the king of nutrients and whey protein seems to be even better than other forms of quality protein. Directions: Add 1 (one) rounded scoop of INLIFE Whey Protein to a glass filled with 150 ml. of water, milk or your favourite beverage and then add 1 or 2 ice cubes. Mix it up with a spoon and stir for about 20-30 seconds or until the powder is completely dissolved. Suggested Intake: Consume daily as prescribed on the label of the product. Tastes best when consumed with cold milk. I take this as breakfast meal and also take post workout too with diet can say working quite ok. It is a good product .working well. I’m fine with just like an protein supplement. I have ordered it for a friend she said its working well,and she happy. thanks inlife. 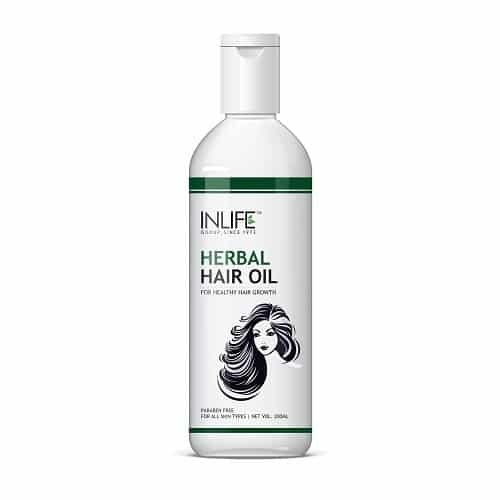 I am finding it better from other brands as it is less expensive and has better results. Best Indian product I have ever purchased. Good result ? It is nice product worked well. 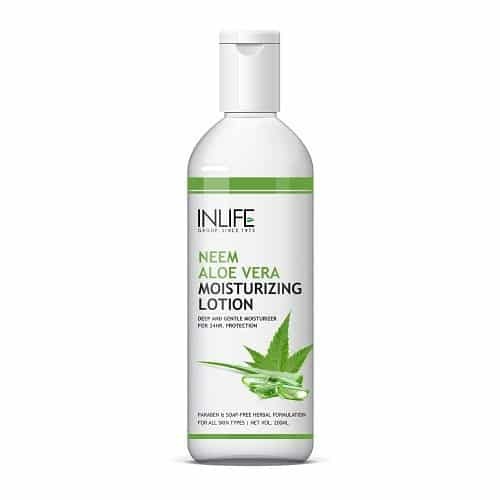 Product is good, It give accurate result to me, thank you INLIFE. whey protein is a good product. it has benefited me. Its really effective in weight loss. Keeps our stomach full so we don’t feel like eating much. If the cost was lesser, it would have been an advantage. It’s good as of now. Genuine product quality is good but Beware of fake product.i have received two 5lb’s.Purchased in Paytm.Order No is 2615417170. I like whey protein with vanilla flavor. Its delicious when taken chilled. Working out in gym was not giving the anticipated results. While surfing came across the product Whey protein from inlife. Decided to give it a try and now its almost a yr since i have been drinking it. It gives the much needed boost to energy levels and impact is evident in body structure. 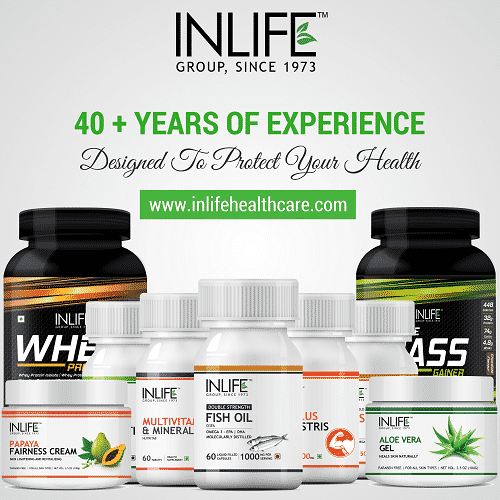 Best part is value addition through regular advice and interaction with inlife nutritionist. Nice product with good amount of protein with great taste. Good Product, taste is real good, helps me to workout effectively. I am using vanilla flavour and I must say that this powder is really good,say it taste or quality both are satisfactory.I have gain my weight because of this powder and happy for that. When it comes to taste I will not give 10 on 10 to this whey protein. Earlier powder was much better in taste. But taste doesn’t matter the rest matters. I have seen the change in my body fat analysis. My muscle percentage has increased and fat percentage has decreased. It is a very good product. I would like to give my review about the protein powder which I purchase from INLIFE few months back.I must say that the taste of this powder is very good and so as the quality.I have find a little difference in my stamina level.I am continuing the same and I am sure it will give me great result.This powder is quite economical and affordable. Taste wise whey protein is good and also it is good in quality I am seeing a little result but expecting a bit better out of this. 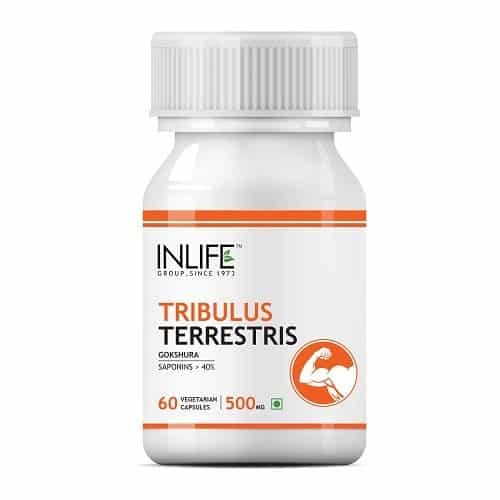 I am using the product and it is good in taste and also quality.I found a good difference in my health and i feel better now as compared to earlier. This chocolate flavor taste to me like a milkshake. I was always scared to go with any kind of powder stuff but this protein powder is safe. I so far have no complaints about the same. It is going really all well. I will surely tell my friends to go with same stuff. my body mass recovery is good post work out and i am taking it daily. I am also feeling energetic. 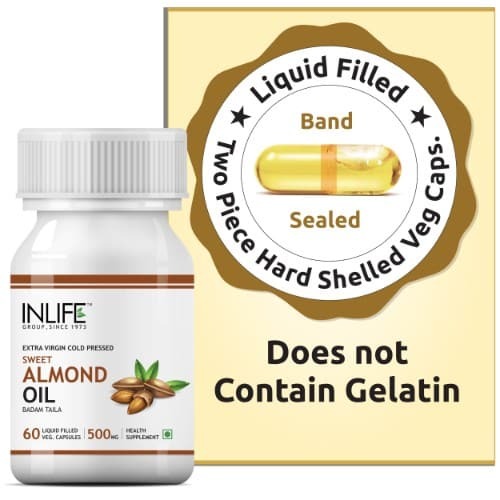 It is a pretty decent product and I feel active throughout the day after consumption of the same. 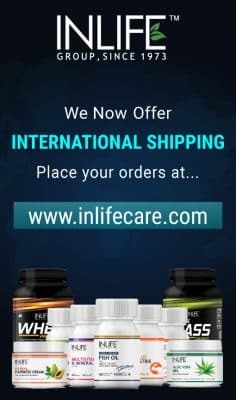 It is the best product i have seen.. It is a wonderful product with excellent taste.I can drink it like a milkshake anytime I require.I am feeling quite energetic after consuming it and looking forward to build a good amount of muscles.Thanks for a wonderful diet chart provided my Ms Mukta Agrawal I appreciate the good work done by her. What can I say about this powder; simply amazing just awesome in taste and quality is unbelievable. At this price you guys are maintaining such a good quality it is remarkable great. I will be using it and won’t let this go from my hand. 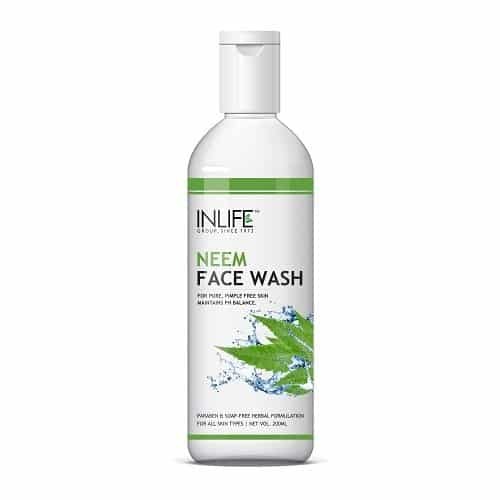 I advice all to use this product and get the benefit. 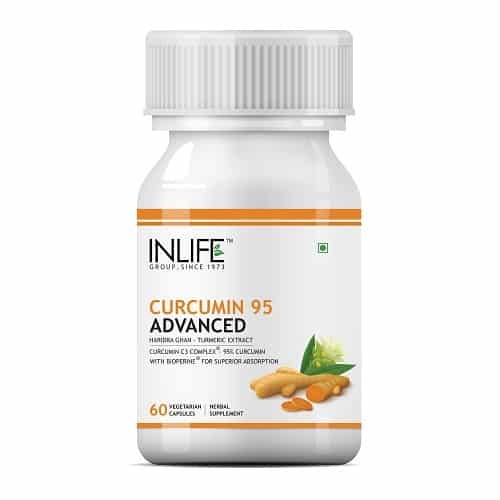 I am taking this product since 2 months.I lost 6 kg weight.My stamina has also improved.It helps in post recovery..One interesting thing I would like to tell you that I am able to control my hunger pranks and control my cravings with this excellent product. 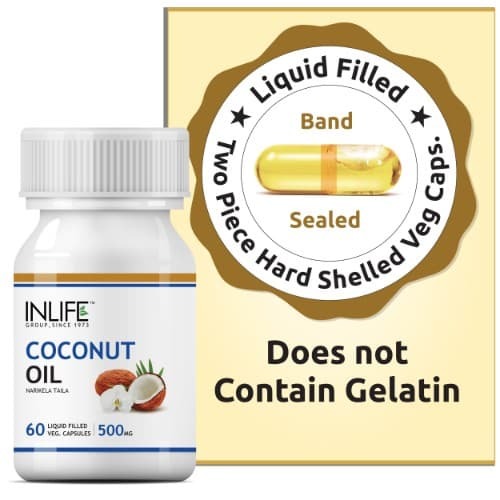 Initially, I was skeptical whether should I buy this product or not.I saw this on the website in a google search and thought to try it.When I started using this product, I could find the difference between inlife and any other cheap whey protein.Fat was not accumulating in my body in fact I could see some amount of fat burning.After exercise, the recovery was very good. When I started taking the product 2 months back, my weight was 62 kg. I thought nothing can increase my weight, but at least let me try something to increase my lean muscles. To my surprise today I am 65 kg, and I have gained a good amount of muscles. After taking this whey protein, I will never buy any other brand as this is the best. I was overweight by 10 Kg and very confused which protein to take as some say whey protein is to gain weight and some say to loose then finally I had a word with my healthcare professional and she explained me that it is nothing specific when it comes to whey as it is basically a protein which fulfills your body daily protein requirement and works in sync with the body and fulfill the desired needs. I am happy as I lost 6 Kg of my weight in 2 months and yet to loose another 4 soon. I bought vanilla flavor. It is good. I am satisfied with this product. I am using this product pre-workout. It is good. I am using this product after my workout. Product is good and taste is also good. Taste and Mix-ability = fine. Post recovery = Great. Overall energy and effectiveness = more than satisfactory. Minus points = bloating feeling. Product is very good. Taste is also good. I am using this product after workout. It is giving me a good recovery. Product is satisfied. Taste is also good. Daily taking 2 scoops before going gym. It is giving me good energy. Nice product. Nice product. Giving high protein content.